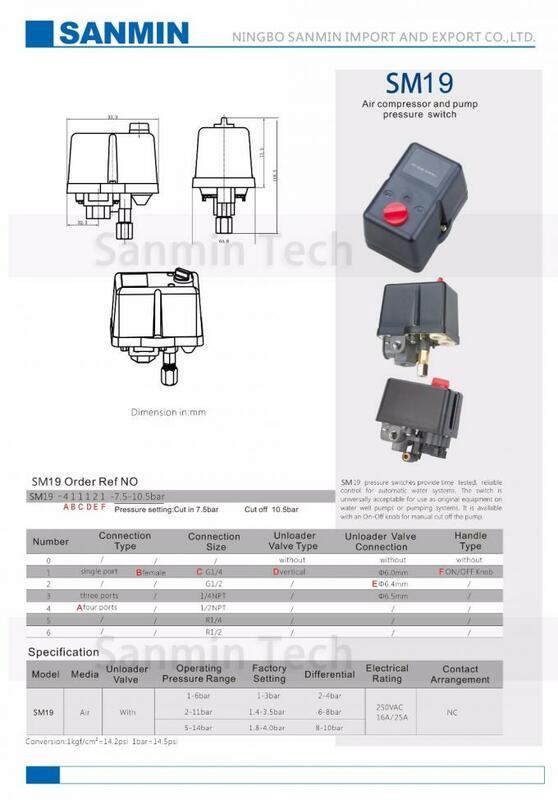 SMF19 pressure switches provide time tested, reliable control for automatic water systems. 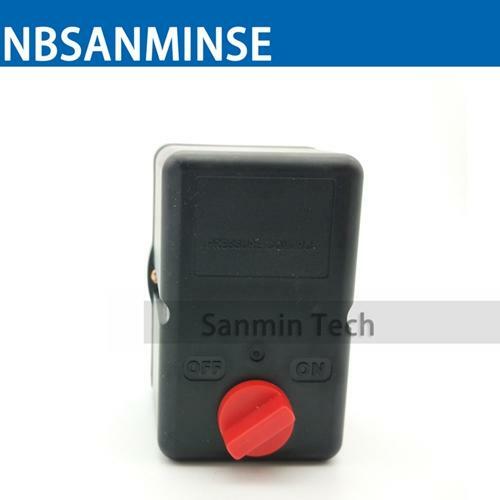 The switch is universally acceptable for use as original equipment on water well pumps or pumping systems. 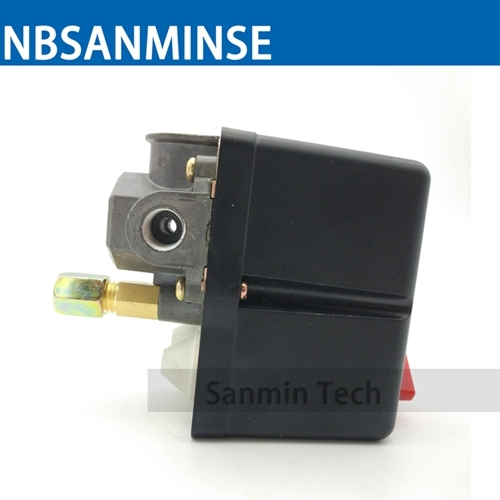 It is available with an On-Off knob for manual cut off the pump. 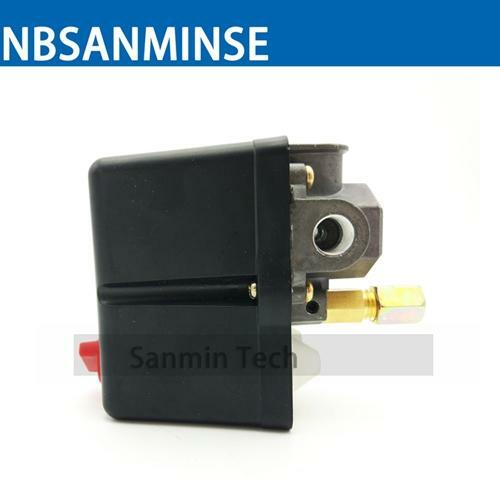 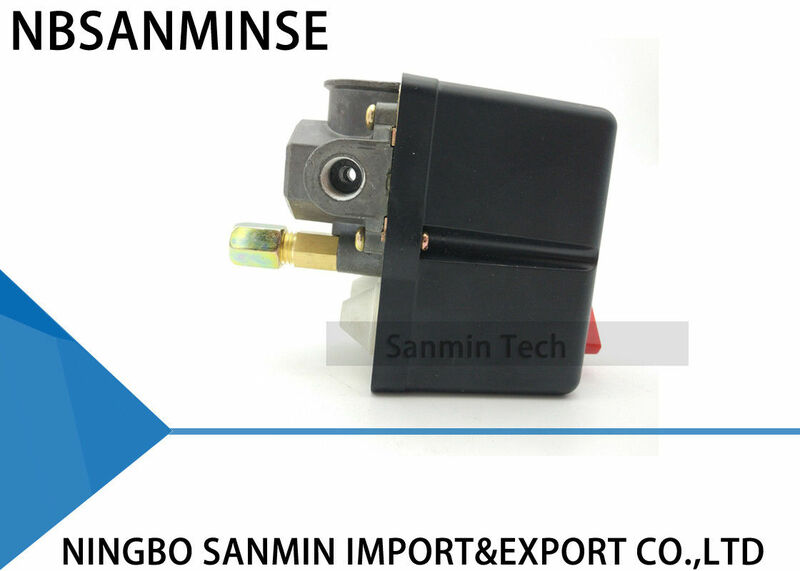 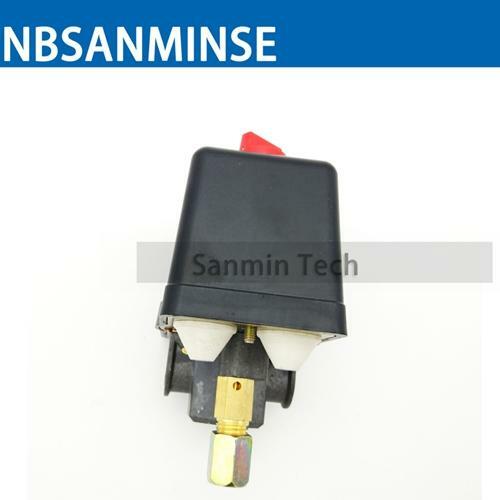 SMF19 pressure switches can also be used to regulate the tank pressure between two preset values on onephase electrically driven air compressors. 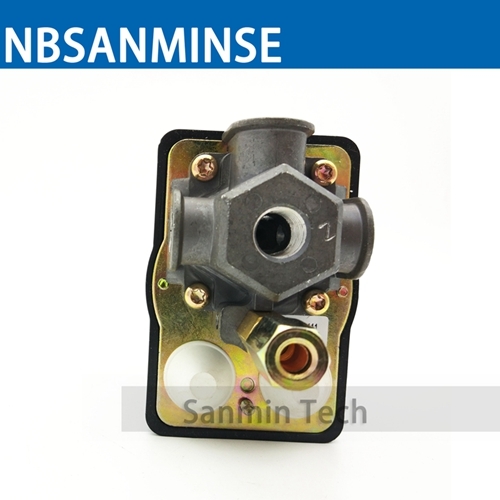 They are available with an unloader valve, which prevents compressors from starting under load, and it is available with an On-Off knob for manual cut off the compressor.